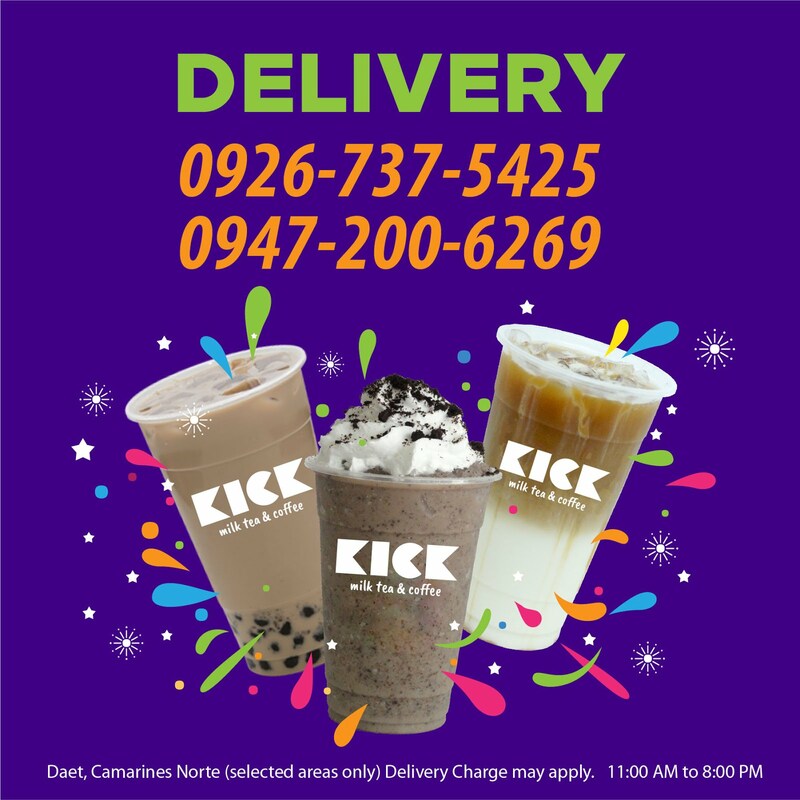 The famous Taiwanese tea-based drink is now in Daet, Camarines Norte. 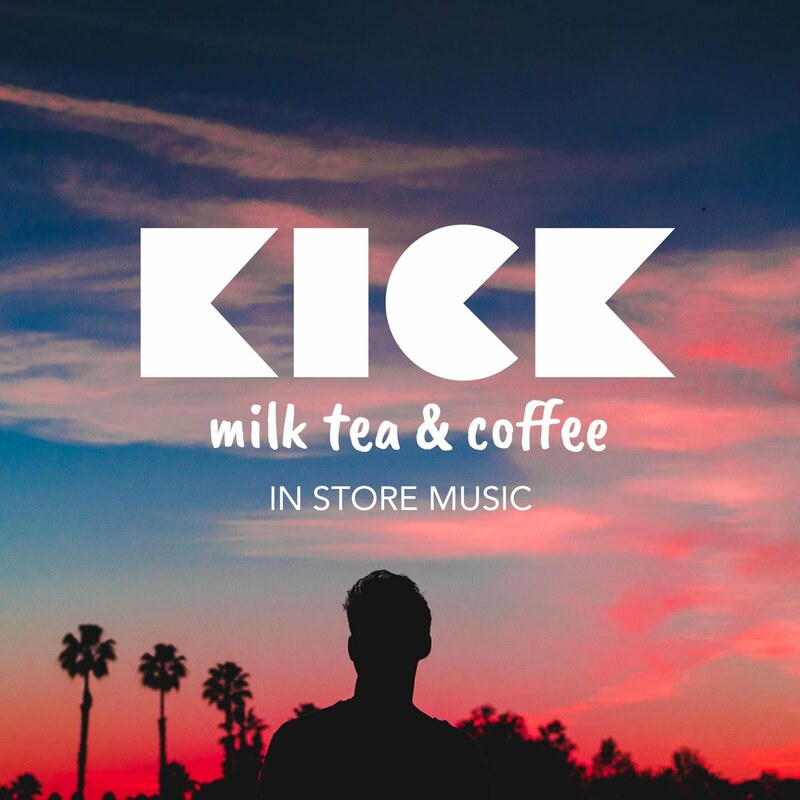 KICK Milk Tea is now open. 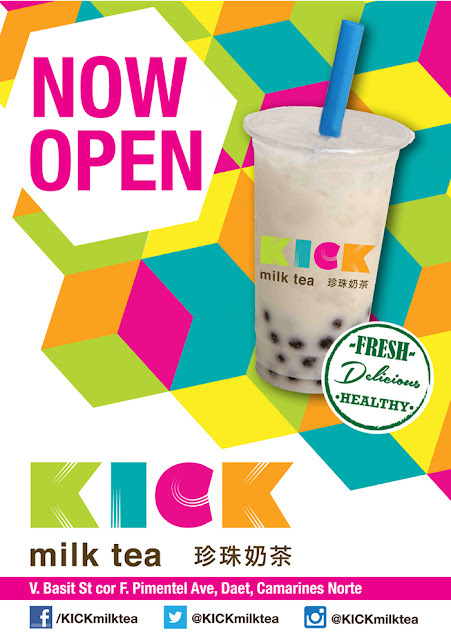 This healthy drink contains freshly-brewed tea mixed with fruit or syrups and usually come with small tapioca balls, commonly known as pearls.